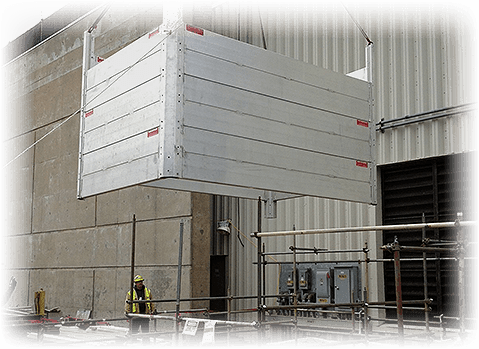 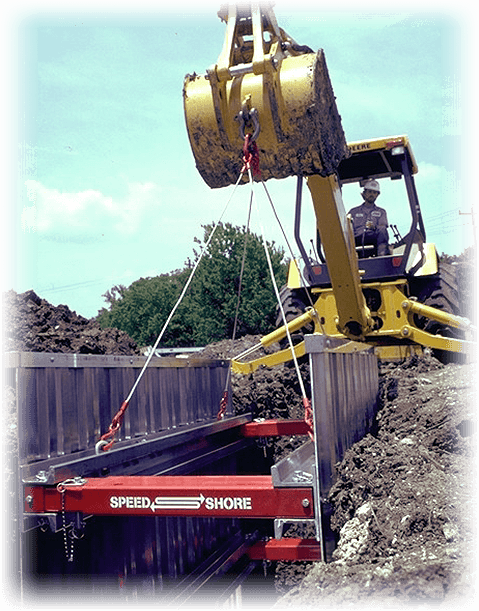 Speed Shore’s innovative, patented Shoring Shields® combine the benefits of aluminum hydraulic shoring with the solid-wall security of a static shield. 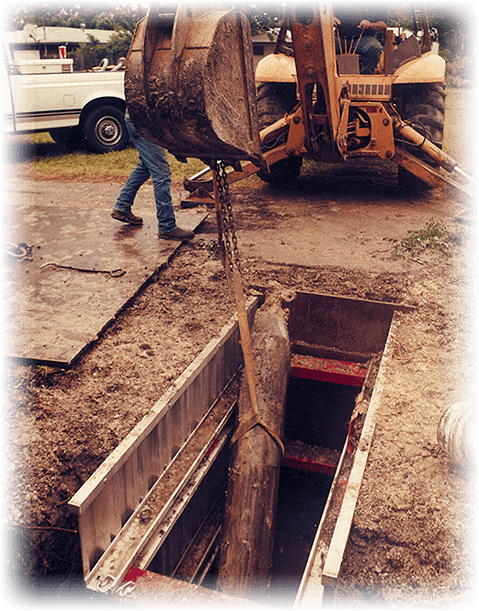 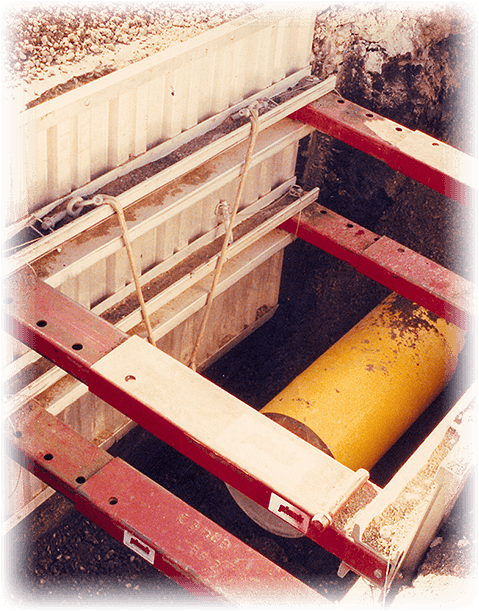 Constructed of high-strength aluminum alloys, Shoring Shields are ideal for municipal maintenance and repair, cable splices, pipeline bellholes, vault placements, trenchless technology pits and light utility installations. 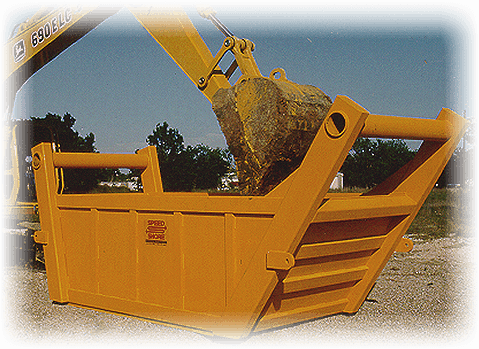 The solid-sheeted exterior provides for optimum personnel protection while their lightweight design insures ease of handling with a rubber-tired backhoe. 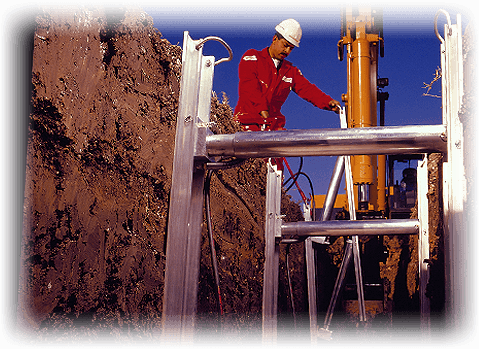 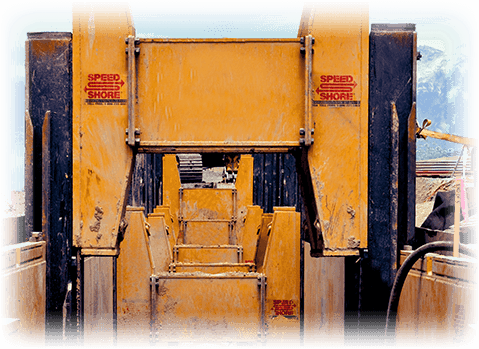 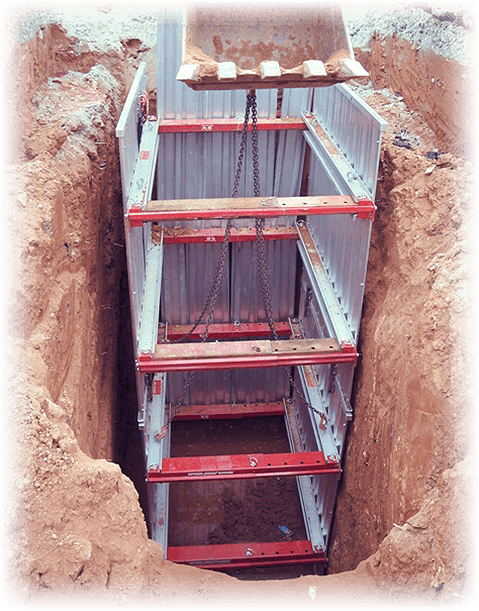 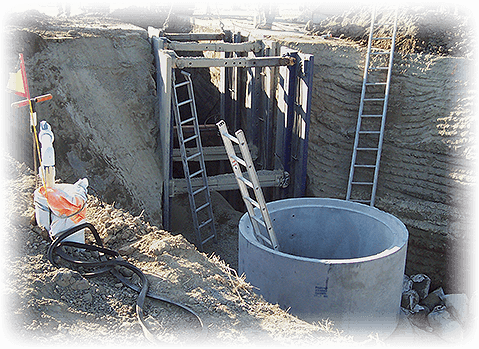 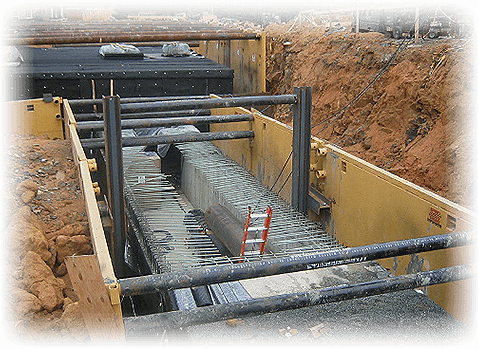 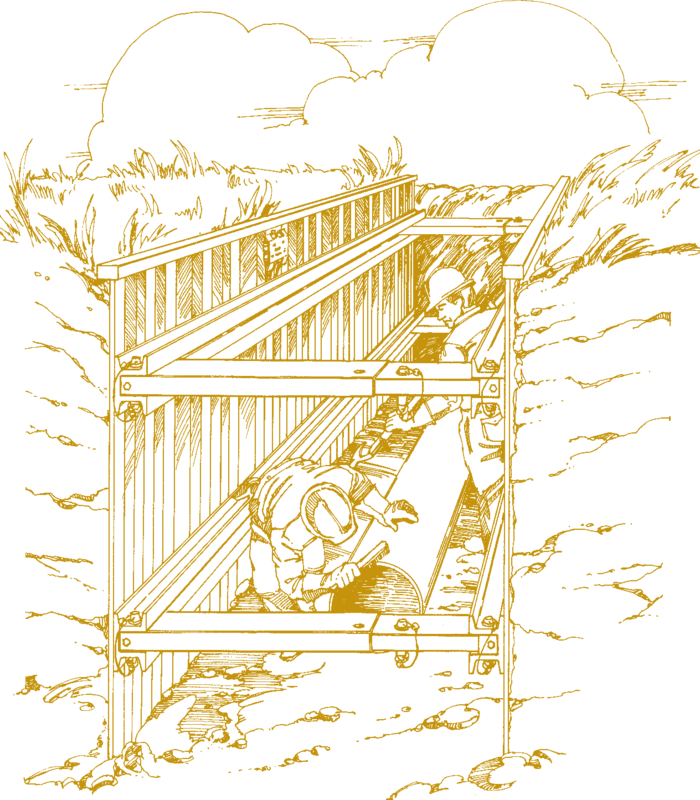 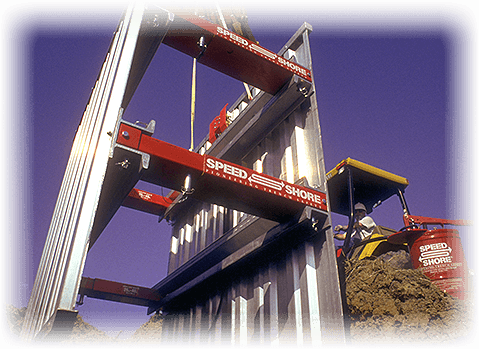 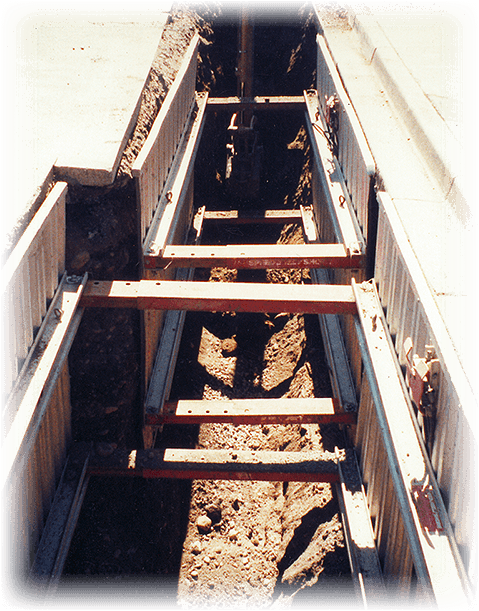 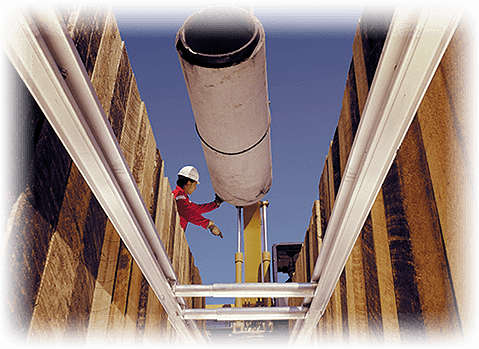 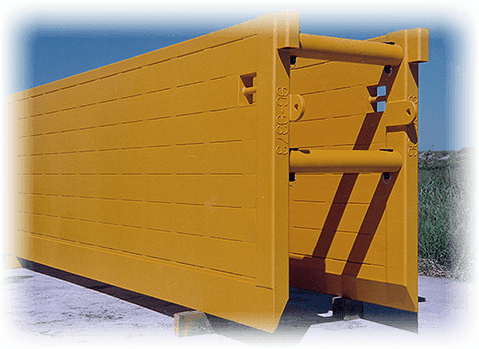 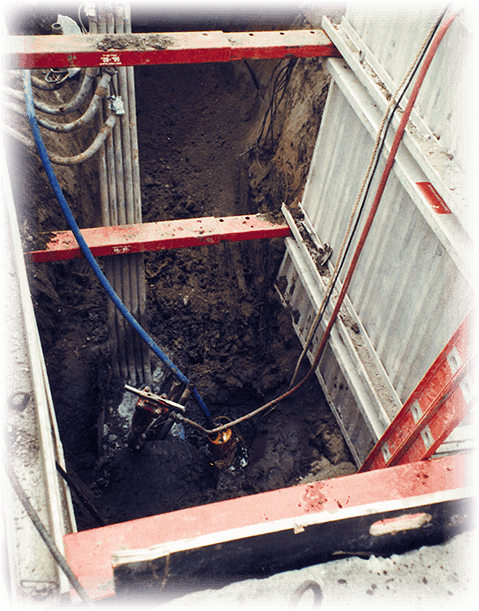 Speed Shore’s Shoring Shields feature the exclusive Speed Struts®, which incorporate hydraulic cylinders and return springs within rugged telescoping steel sleeves. 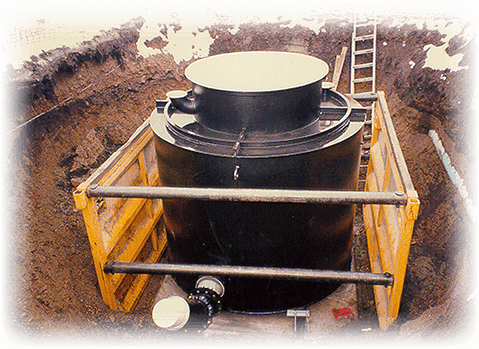 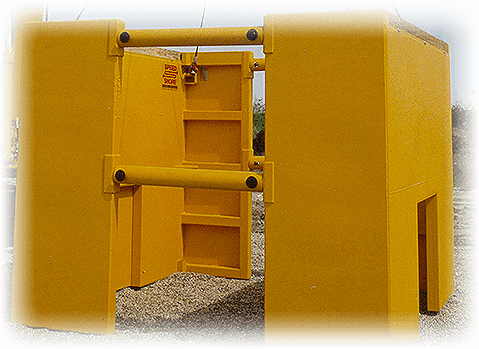 They allow for 3 and 4-sided trench support, while providing increased protection to critical components. 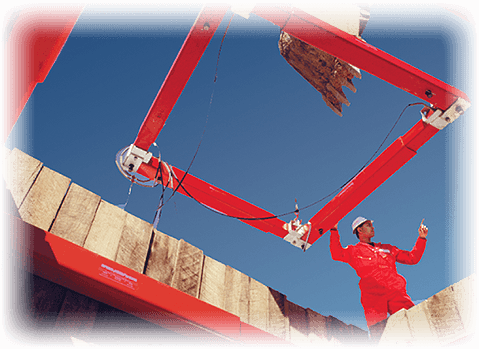 Quick-connect pins and hydraulic fittings permit rapid assembly/disassembly, and changeover to larger or smaller Speed Struts. 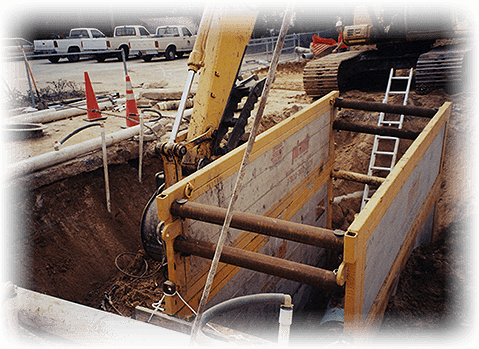 An exclusive patented hydraulic manifold® enables control of all cylinders from a single point outside the excavation, permitting precise regulation of cylinder pre-load in irregular, non-uniform excavations. 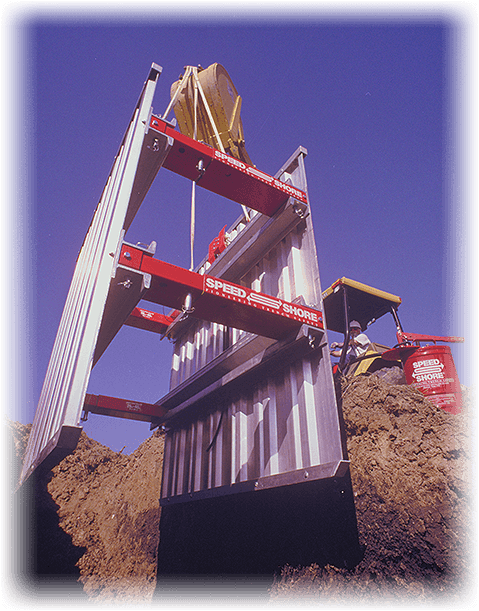 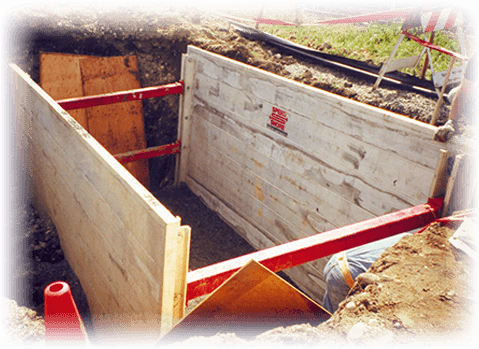 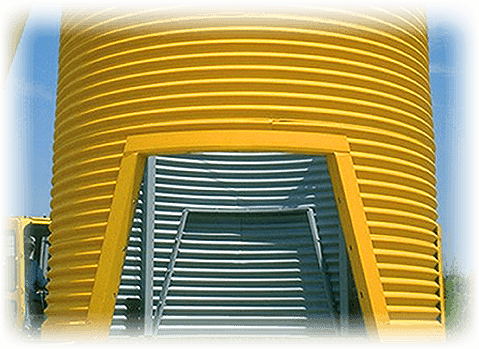 Shoring Shields are available in either a light weight corrugated sheeting or our exclusive smooth-wall aluminum panel exterior.